Local designer and maker Jo Dunsmuir of Frankie & Ray (check out https://frankieandray.bigcartel.com/) takes you through all steps of her Anna Knicker pattern to make either a pair of French knickers, or a low leg, mid rise knicker with elastic leg and waist. 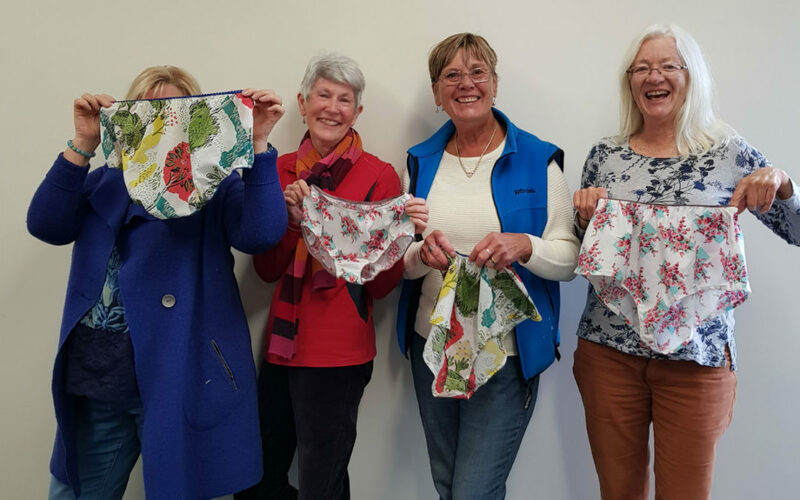 You’ll go home with the most comfortable pair of cotton knickers you’ve ever owned, and a pattern and skills to make a whole lot more for the future. * warning – they are addictive to make! Basic sewing skills are required for this class. Fabric, elastic and pattern are included. BYO sewing machine and accessories.